Stopping for cafe con leche and my son and daughter-in-law checking our guide book - still on track! 1. 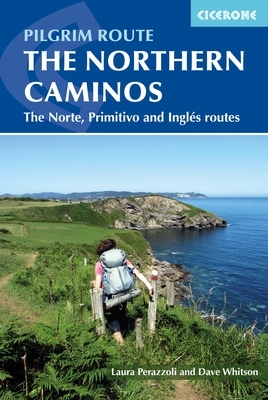 The definitive guidebook for the Norte which we used everyday was The Northern Caminos: Norte, Primitivo and Inglés (Cicerone Guides) Paperback – April 30, 2013 by Dave Whitson (Author), Laura Perazzoli (Author) and is available through Amazon. Listen to Dave's Camino Podcast - it's great! 2. Some excellent reference guides for the Norte (that I downloaded to my iPhone) was from the Basque Tourist Board. 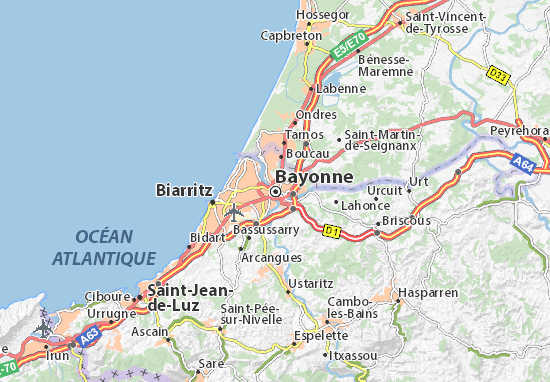 Their entire site has excellent information about the Basque country and the Norte. 3. A very comprehensive website detailing the stages of the Norte. This includes maps, elevation profiles, itineraries, difficulties and observations. There is a lot of information packed into this site. Make sure your right click on the webpage and translate to English. 4. Another excellent resource provided for the pilgrim is a Basque website that provides awesome detail for the Camino Norte route. This includes altitude profiles, albergues, itineraries, notes, etc. Make sure your right click on the webpage and translate to English. 5. 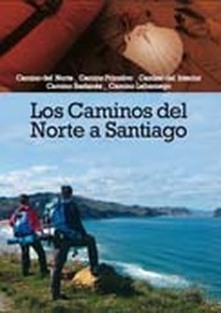 ​A guide on the different branches of St James’s Way in Asturias: the Original or “Primitive” Route, the Coastal Road, the connections between them, and the connection linking the French Route with Oviedo. 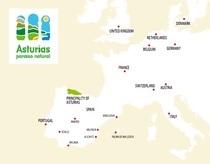 Some good information on albergues too. 6. 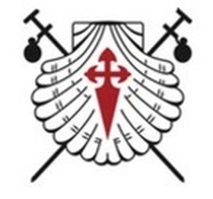 Information on the Norte from ​the Confraternity of Saint James. 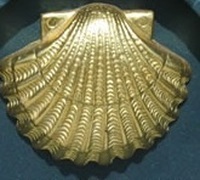 The Confraternity of Saint James was founded in London by a group of six people in 1983 to bring together those interested in the medieval pilgrim routes through Spain and France to the shrine of St James at Santiago de Compostela, and in the associated rich heritage of art, architecture, history, music and faith. 8. I created my "Camino Distance Card" to give me daily inspiration on how far I'd walked and how far to go. may your heart be open to surprise. may you behold your life each day. may hidden goodness come to meet you. may courage be your companion. may you welcome them home with love. may you find new grace for living. may blessings rise up to anoint you. may it become a path of transformation. may you know the joy of healing. may you be able to take up your life and go on with your living. 9. I have not walked the Frances but I did find a nice document that explained the differences between the two. Hope this helps. 10. 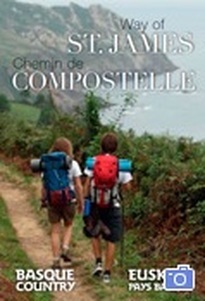 A great Spanish website for the Camino. Make sure you right click for English! 11. The Wise Pilgrim Guides have been re-written for iOS9 and the newest iPhones. They have also been published to the google play store for android devices.